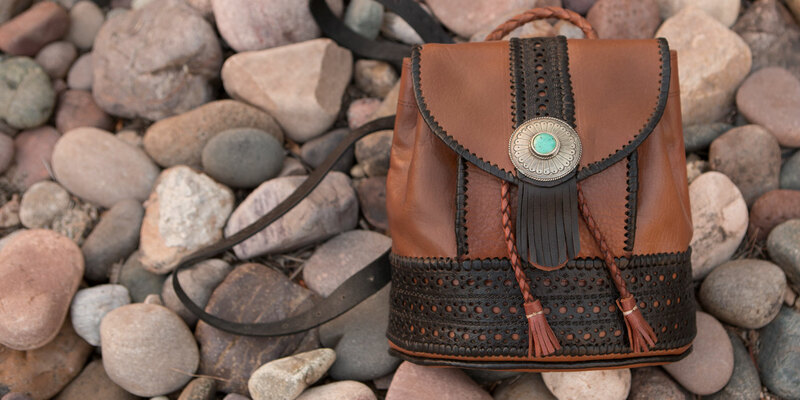 Through the arts and culture of the American West runs a deep Moorish influence. Along with the horse, the conquistadors brought a legacy from seven centuries of Moorish Spain. 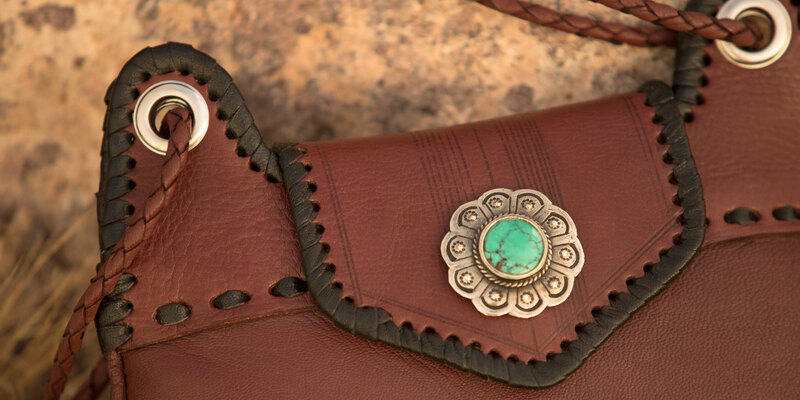 The techniques and motifs used in their finely worked tack, weapons and saddle blankets are the roots of cowboy gear as well as much Native American jewelry and weaving. Four Winds brings this history full circle. 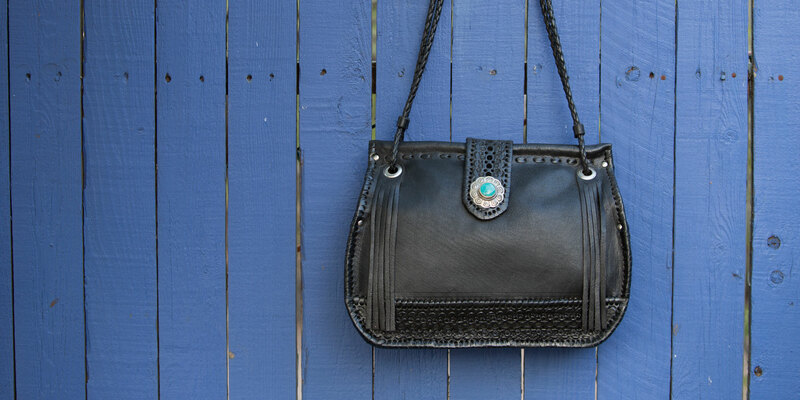 At our workshops in Tucson and Marrakech, we still pursue that tradition of excellence in leather and metal, reflecting this deep history of the American West.